More couples are exchanging vows at destination weddings, according to a new report from AskMeWeddings.com. The website, offering services for those wishing to book destination weddings at Caribbean resorts, noted a 27 percent increase in bookings and expects continued growth as more couples opt for stress-free and affordable options. The website offers convenient specials like the Tailor Made Wedding deal at Paradisus Resorts in the Dominican Republic and Mexico. 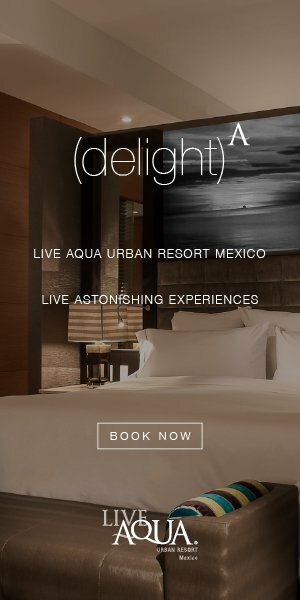 Starting from $11,050 for weddings in January, February and September, the deal includes an open bar and barbecue, a $500 floral credit, a cocktail hour, private dinner reception, six spa certificates, a spa day for the newlyweds and wedding-day details. Lanzer also noted destination weddings are becoming more popular as “countries ease marriage requirements.” According to the report, more couples started getting married in St. Lucia as the island reduced the waiting period to get married from 48 hours to just a few hours. For more destination wedding options and room rates, visit AskMeWeddings.com.